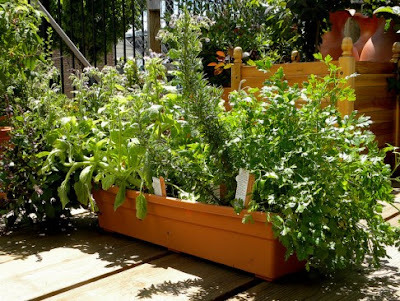 Bucolic Bushwick: Brooklyn: Enter to win a custom SIP windowbox + $75 in plants! Nicole from Brooklyn Based was kind enough to let me know of a contest they are running to give away a custom built SIP windowbox. The winner will also receive a $75 credit toward plants and soil at the nursery of their choice. Plus, even if you don't win, the first 25 entrants will receive 20% off window boxes, potting mix and starter plants at either Jungle Design in Williamsburg, Kings County Nurseries in Prospect-Lefferts Gardens, Chelsea Garden Center in Red Hook, Brooklyn Botanic Garden’s Garden Shop in Prospect Heights or Dig on Atlantic Avenue. Hurry and enter, the contest ends June 9th. Good luck!